Just two weeks after Tesla's new Model 3 has been unveiled, nearly 400,000 pre-orders have been received according to a Tesla's Vice President of Business Development, Diarmuid O'Connell. Interestingly, he also happens to be one of Tesla's first 50 employees, says Electrek, an online publication. 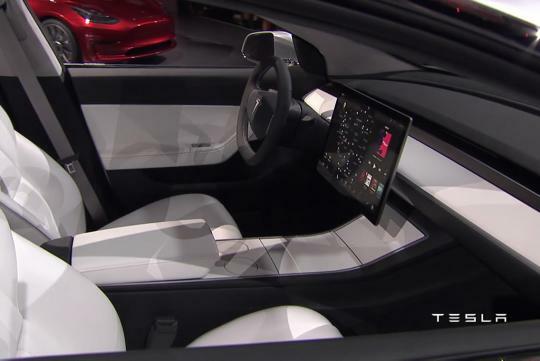 Also stated to article, the latest figures re-affirms CEO Elon Musk's statment that 325,000 people around the globe had pre-ordered the Model 3 after the first week of its launch. In the first three days alone, after its official presentation, the electric vehicle had already garnered 276,000 pre-orders. 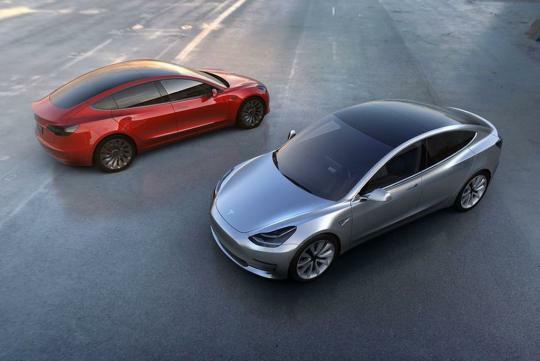 The first units of the third member of Tesla's line-up are expected to commence late next year, with a total driving range of at least 350 km on a single charge and the ability to go from zero to hundred in six seconds.